Every classroom teacher knows how crazy the classroom can be from Halloween to winter break. There are fun community activities, holidays, and a lot of excitement! I learned instead of trying to fight against the hype, to channel the excitement into projects! This time of year the necessary elementary classroom routines become dull and have a harder time keeping student interest. So what better time to introduce project-based learning! I feel strongly about learning about the culture and traditions of others. In my classroom, over the years I have learned traditions celebrated in holidays I was familiar with and traditions from holidays I was not aware of previously. This project was created to provide a way for students to share their personal family traditions during this exciting time being all-inclusive and without making religious statements. Children's fine or small motor skills develop at a different rate, like any skill. As a generalization, boys fine motor skills tend to strengthen later than girls. We have all noticed children struggling with holding a pencil, coloring, cutting, and especially with handwriting. Here is a diagram of pencil holds and ages children move through the stages. But what happens when a five or six year old is still in the digital grasp stage? How do you help a child that is not comfortable trying a tripod grasp? 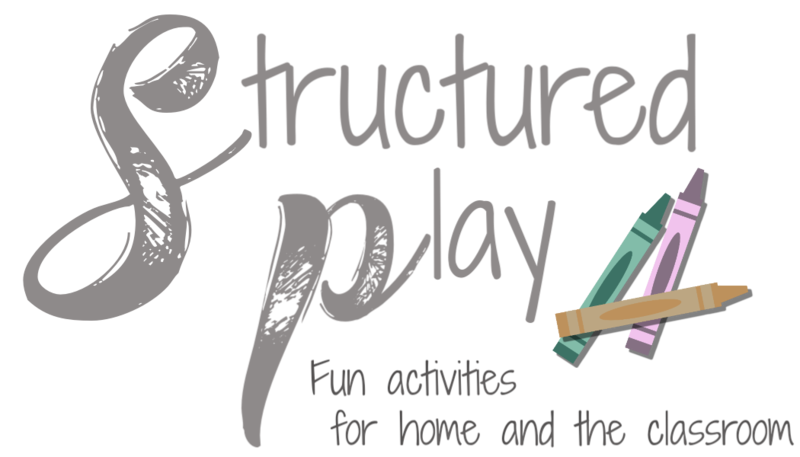 Stay tuned, we are back to blogging and sharing activities to do with your children at home or within the classroom. Life gets in the way but finally, with the request of followers, I have decided to get back to blogging and sharing. My boys are older and have different academic needs. I have started working again and am loving being in the field again but I have quickly learned that I need to be overly organized at home. This is my closet. It is where I keep my teaching materials and office supplies.